What is the word that the four images have in common? Guess it before the others and you will win. A great version of the most well-known word game in an outstanding setting. A word game that is great fun and very comprehensive. 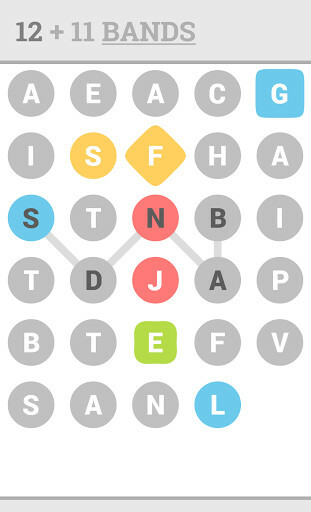 A great wordgame and puzzle you are going to love for its simplicity. 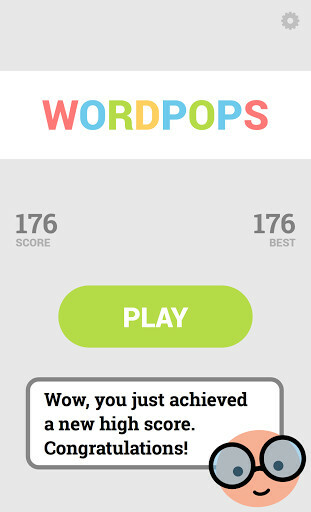 Have fun while learning new words with this great app.